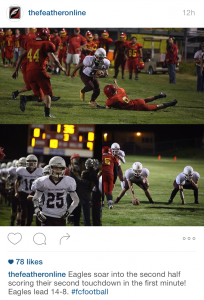 Plenty of high school media programs have been using Instagram for the past few years as a way to report spot news, engage readers and tell a variety of stories visually. This second installment in a three-part series will focus on ways to enhance and analyze your content. Especially with iOS devices, it’s easy to get overwhelmed by all of the tools out there. Students may have fun exploring this comprehensive list of Instagram apps, but this post will focus on three simple tools for content that any staff can implement smoothly. Share different parts of the story in one frame with Layout. Say goodbye to PicStitch and other third-party apps. The ability to create a photo collage is possible directly in Instagram. After selecting an image from the camera roll in Instagram, a simple tap in the app launches Layout, where users can select multiple images and assign them to positions within the frame. This three-shot post from The Feather Online (Fresno, California) captures football game action. Tips: Use this sparingly, as Insta users generally expect and prefer single-image posts. Plan the collage so action faces toward the center rather than out of the frame. Make sure each photo showcases a different perspective. Experiment with Hyperlapse to show an extended action in quick-time. This works great for reporting a scene over time, such as the stadium filling up before a big game, students completing a science lab, or anything with a sequence of beginning-middle-end. In this example, a team-building activity that lasted about two minutes is more fun to watch in a 12-second clip. Tips: Launch Hyperlapse and shoot within the app, not in Instagram directly. 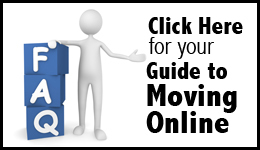 As with all video, consider using a tripod or plan accordingly for a steady shot. If you’re super geeky, explore these hidden, advanced settings. Create a short video of images with Flipagram. This free and simple app pulls from the phone’s camera roll to build a “flip book” to share. Consider this for a month-in-review or spirit week flashback (or any kind of highlights reel), or post a “meet the team” preview for sports. Now that we’ve talked about ways to vary what you’re posting (and did you see last week’s post about hosting an Insta-takeover? ), let’s take a look at Instagram analytics. Students gain valuable experience from studying analytics and having critical discussions about the performance of their posts. Plenty of suggestions exist on the “best times to post” to maximize reach and avoid dead times, but you’ll find that your audience is unique and should be treated that way. Because Instagram doesn’t have its own dashboard or analytics tool, consider using Iconosquare (formerly Statigram) or Union Metrics to study which posts are most popular. 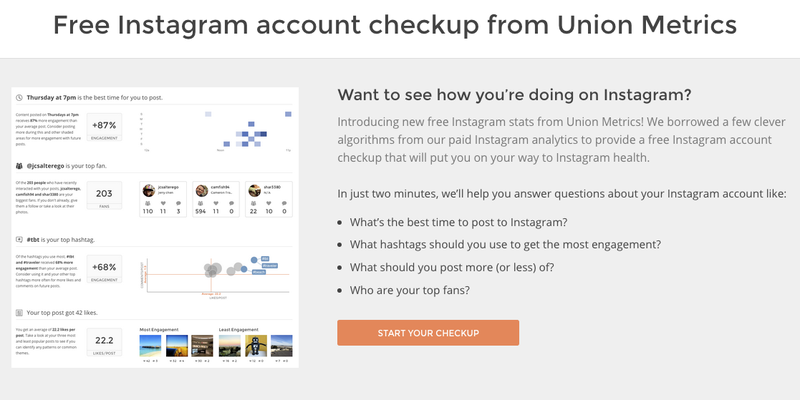 With Union Metrics, you can run a free checkup to measure posts within the past week. A weekly checkup gives Whitney High Student Media (Rocklin, California) stats on its @detailsyearbook account performance. What trends do you see? Which are most meaningful? Are the same followers liking each post, or does content affect who responds? Which days and times get the most attention? Why? That can lead to additional conversations about posting philosophy and how Instagram fits into your overall storytelling arsenal. This is the second of a three-part series. Check back next week for the final installment. Thanks for including the Union Metrics free Instagram account checkup in your post as a measurement option! Anyone who wants to try it out can do so here: https://unionmetrics.com/free-tools/instagram-account-checkup/ and it will give you information around the last 30 days of activity on your account.